Downtime of your critical IT systems can be incredibly expensive. Your data is your most valuable corporate asset, and if your systems go down unexpectedly, you may face substantial costs of up to thousands of dollars per minute. But your networks, systems and access to data can easily go down at any time without warning due to software errors, malicious hackers, natural disasters, or even rogue employees. Therefore, every company needs a Disaster Recovery (DR) plan, to prepare for the unexpected. Here are 5 reasons why. 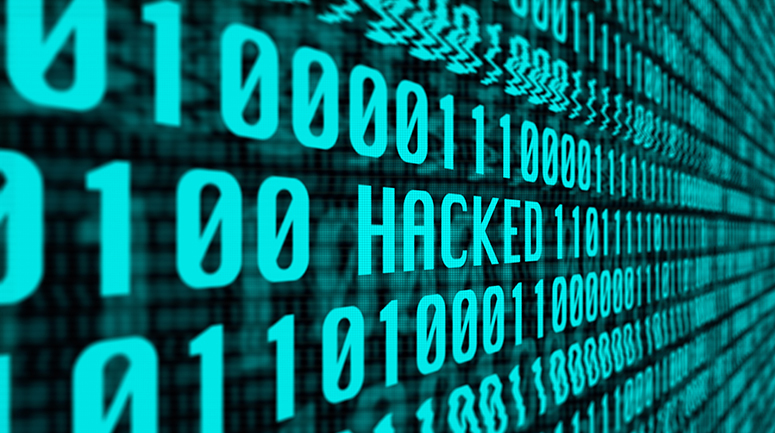 An innumerable number of threats face your company’s networks and systems. From viruses and malware, to simple system or hardware failures that can claim mission-critical data, disaster is always one step away. Even natural disasters can negatively impact a business’s productivity if they are not prepared. Even if you think your company is protected, your security measures could fail, allowing malware to sneak into your network. More often than that, employees can download an infected document, exposing the data from an entire network. 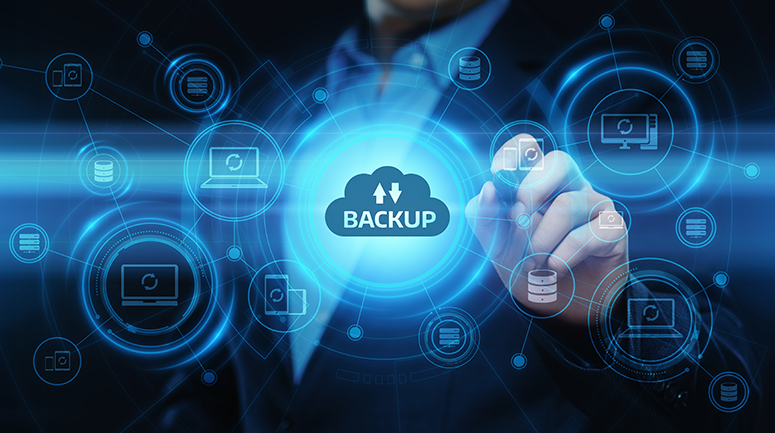 Data backups and recovery solutions in place are the last defense in keeping your information safe from these all-too-common threats. 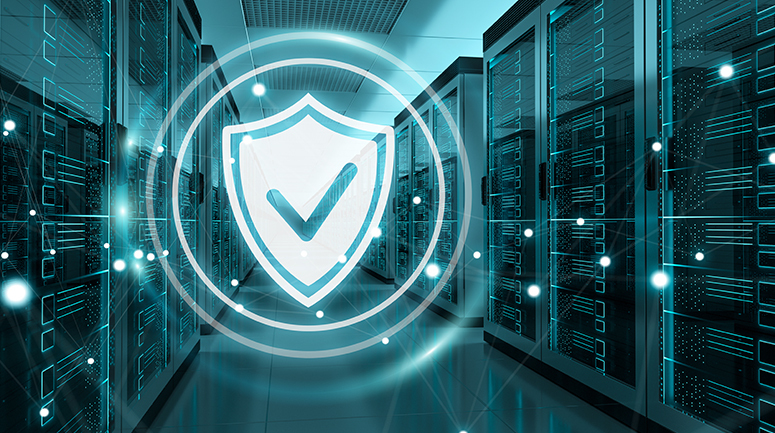 Investing in BCDR to protect the data of your customers and prevent a disaster is much less expensive than trying to re-acquire the customers you’ll lose if your systems are compromised. Consider the widely-known Target data breach of 2013 – Target had to pay more than $40 million to settle lawsuits, and this doesn’t even take into account the cost of customer loss and the hit to their reputation. According to the ESG Research Review And Data Protection Survey, only about 53% of all organizations can handle an hour of downtime before their business or revenue is significantly impacted. Further, the costs of additional downtime can be disastrous. If a serious disaster affects your public reputation or your ability to serve your customers, they will leave and find someone better. It’s sad, but true – even your most loyal customers may walk if they have had a trust-busting experience with your company. Get help with your business continuity & disaster recovery plan today! If you’re ready to get started with BCDR, contact JPMerc right away. We can get you rolling with a no commitment BCDR assessment that will let you know where you stand. Give us a call now at (508) 986-9005 or schedule an appointment with us.